My name is Monika Rawat. 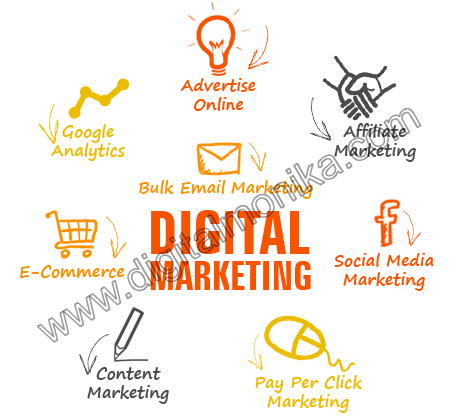 And I’m quite good for Digital Marketing services in Faridabad. I have decided my methods which provides help clients to improve their business online. I am doing this work as a freelancer of digital marketer based in Faridabad (India), and have many clients which are not in local. My first need is always to provide quality services for my clients. Here you can also get creative Website Designing and Development in Faridabad @ affordable cost.